Inspired by my friend and talented artist, Beth Moody, who paints beautiful roses (amongst other things) and grows equally lovely roses in the garden of her historic Georgia home. See Beth’s work at http://duluthartgallery.com/ or http://bethmoody.com. 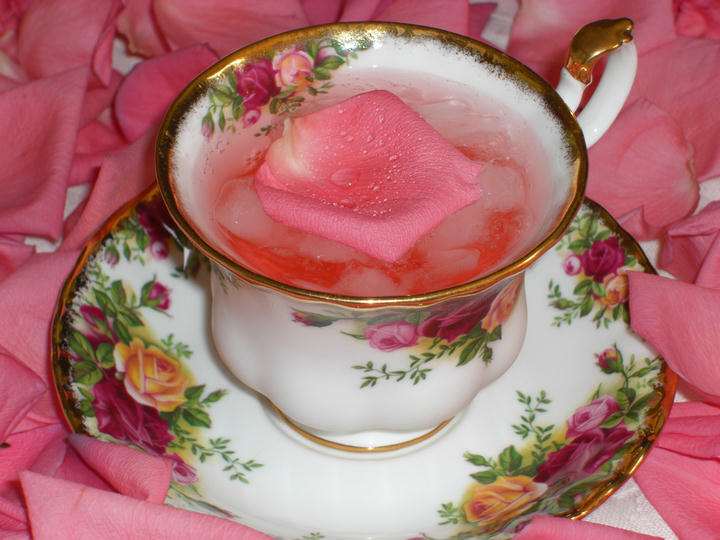 Watch Elizabeth make a Tea Rose Cocktail. In a glass jar, add 2 tsp kombucha tea leaves to 1 pint of gin. Allow 4 to 5 days to infuse, shaking the jar each day. Strain through a coffee filter and refrigerate. In a saucepan, add 1 heaping tsp of rose hips to 1 cup of sugar and 1 cup of water. Heat slowly, stirring ’til the sugar dissolves. Allow to simmer on a very low heat ’til the mix is about 20% evaporated. 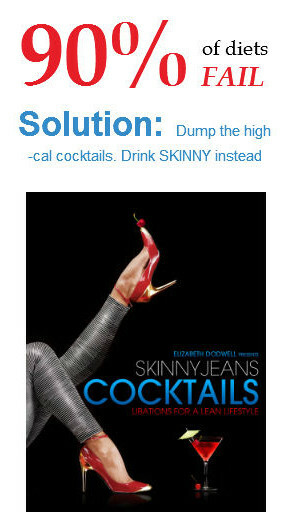 To enjoy your cocktail, first inhale the delicious aroma. 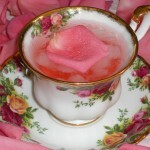 Then shake the rosewater from the petal into the drink and eat the petal, if you like. Sip and savor.